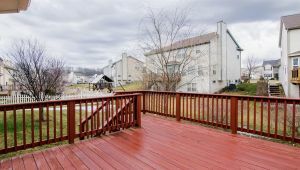 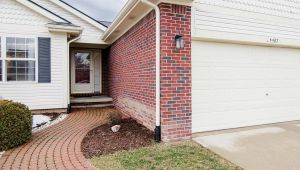 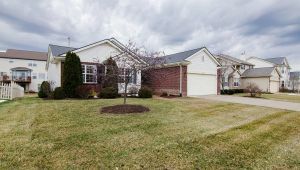 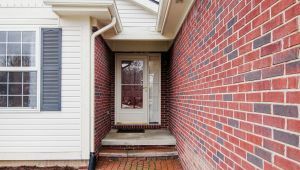 Open House 2/10 1-4 pm. 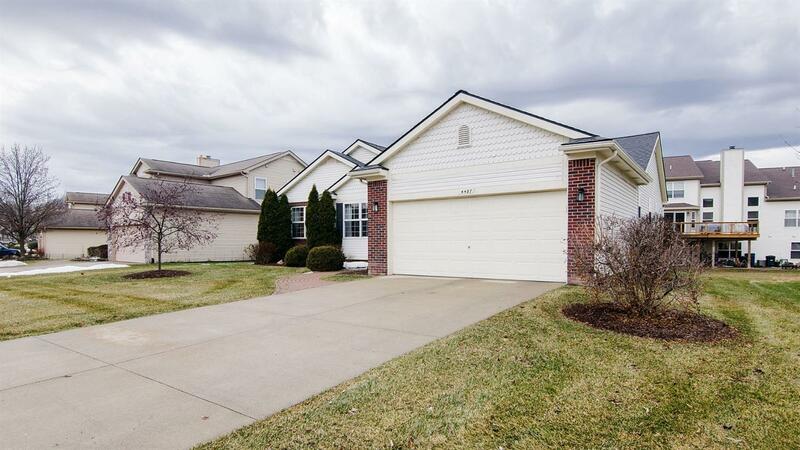 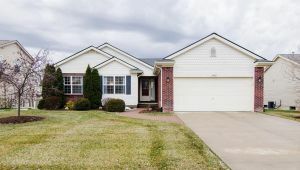 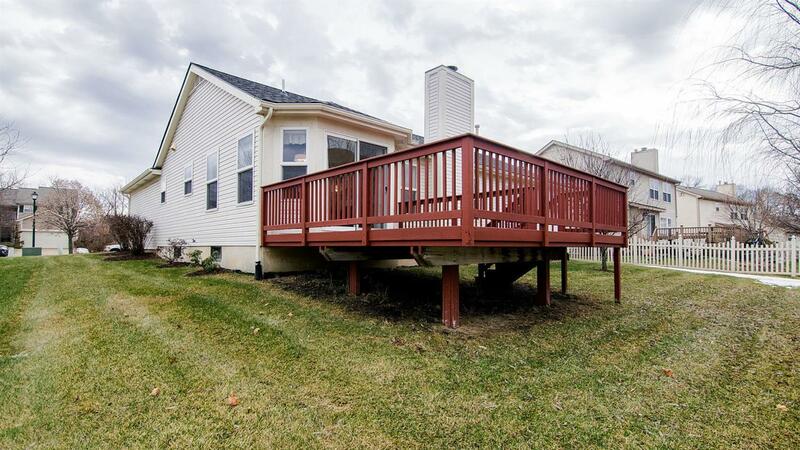 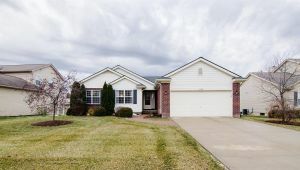 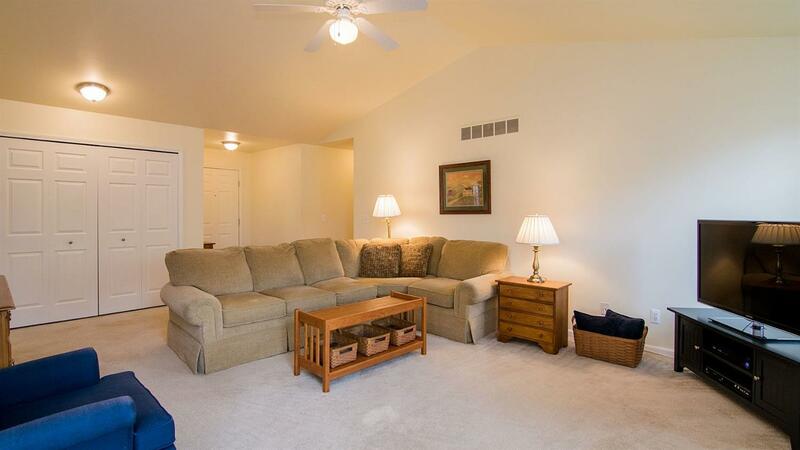 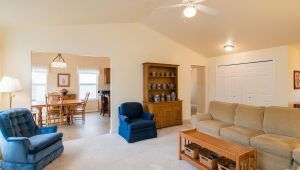 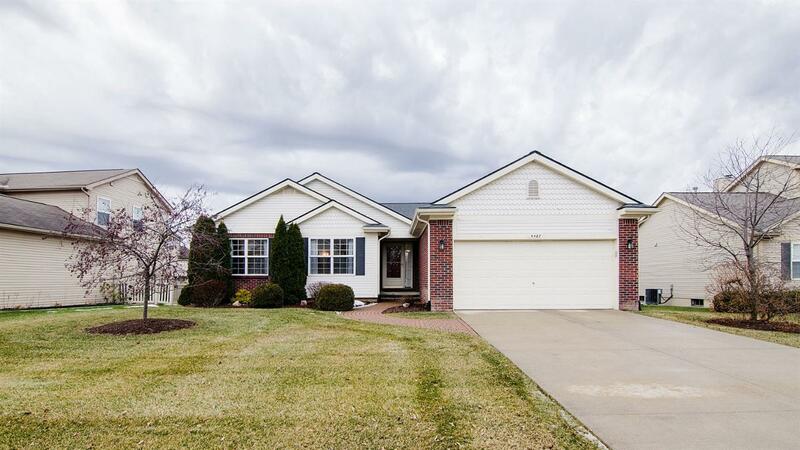 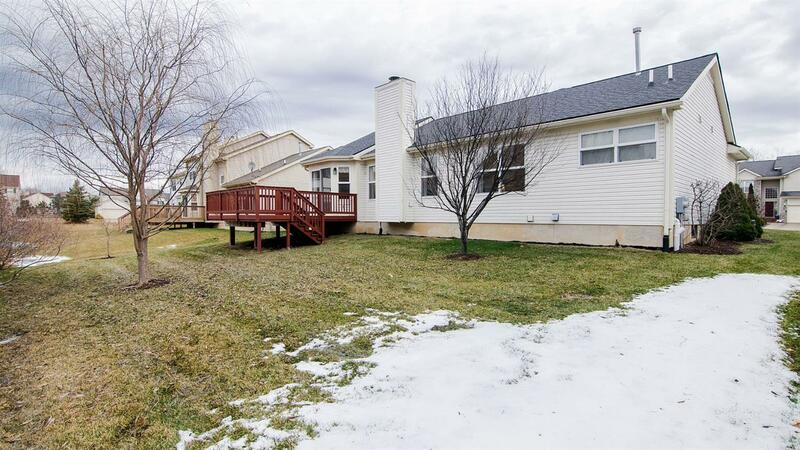 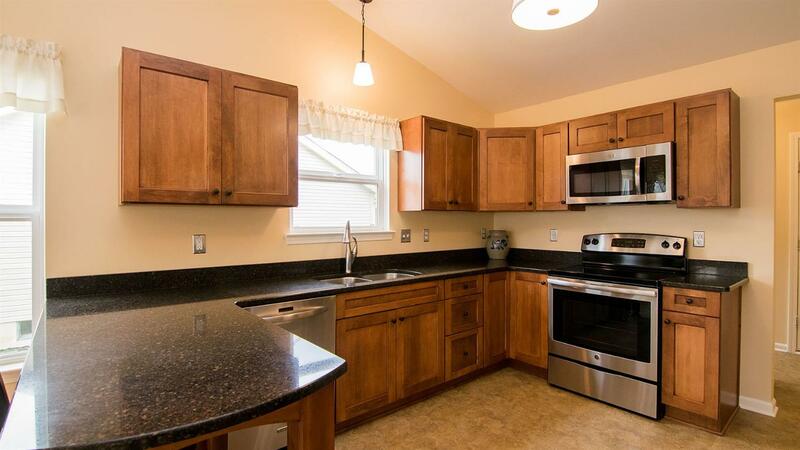 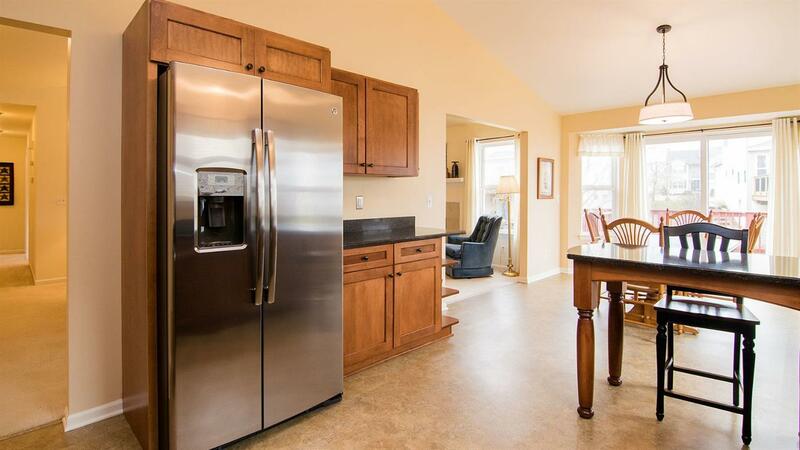 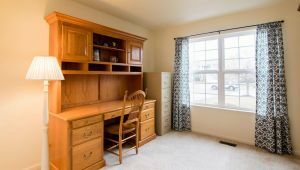 Don’t miss out on this spacious ranch conveniently located close to everything. 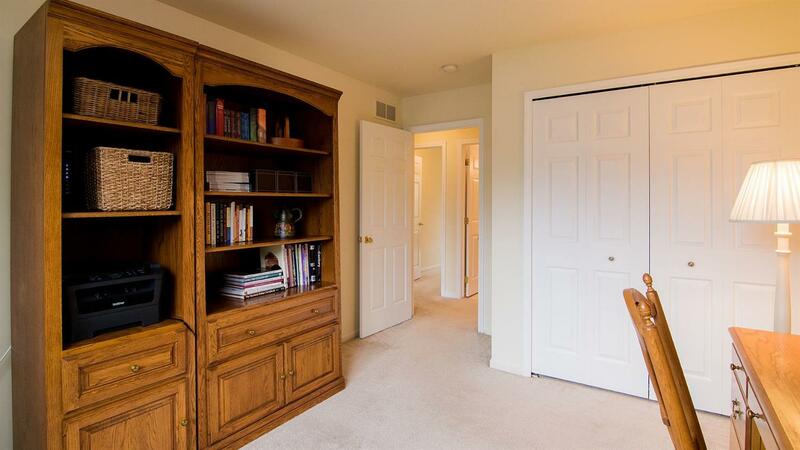 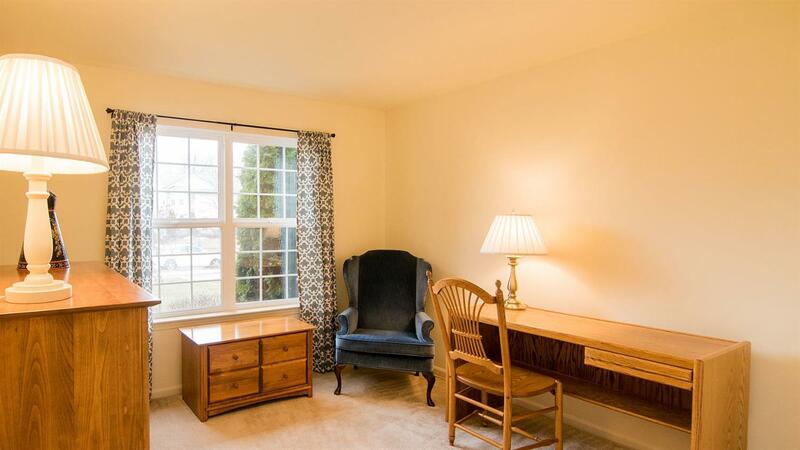 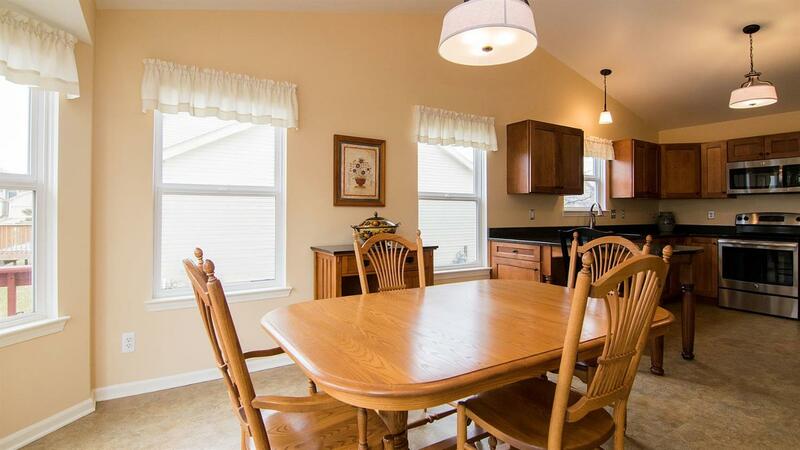 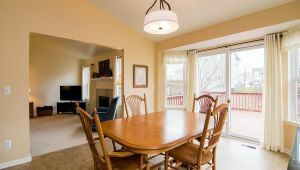 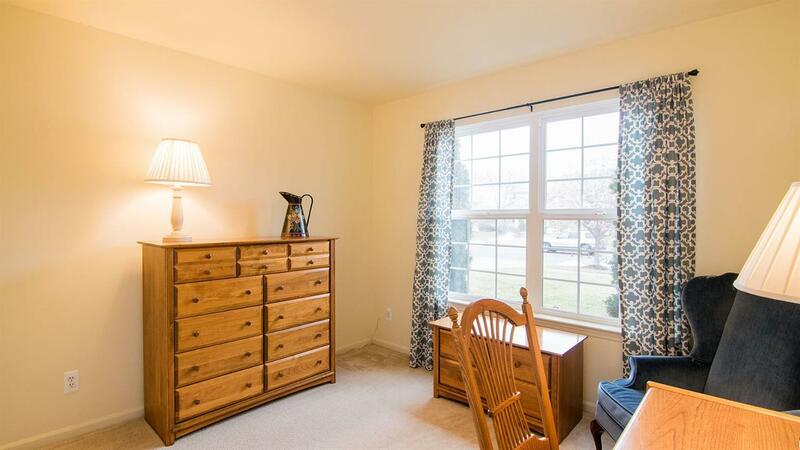 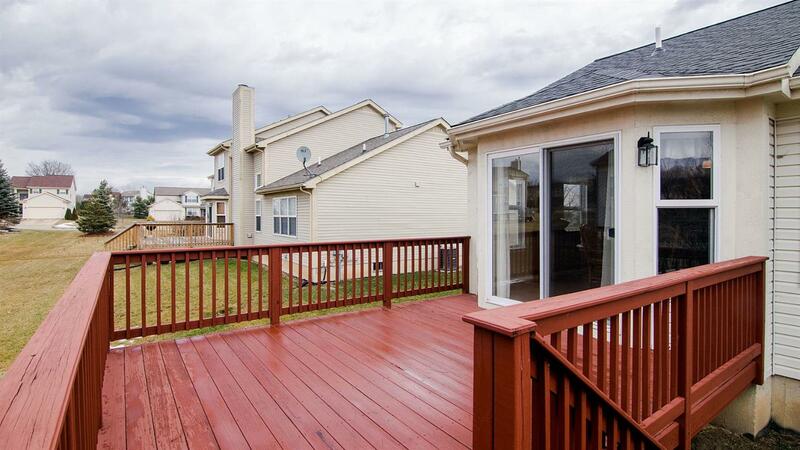 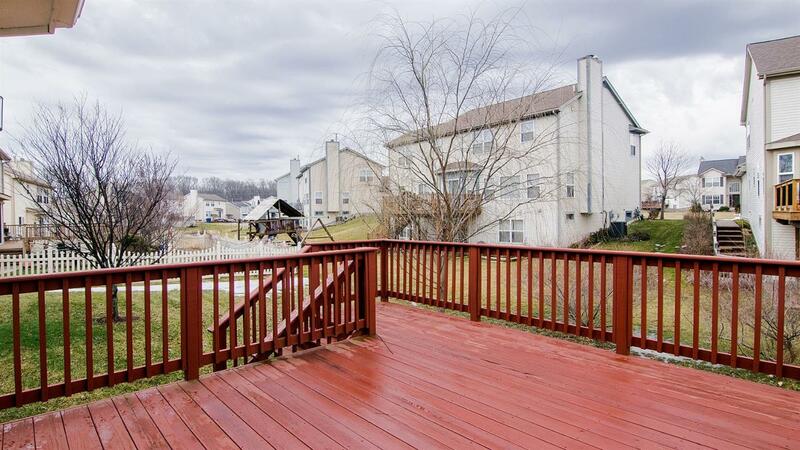 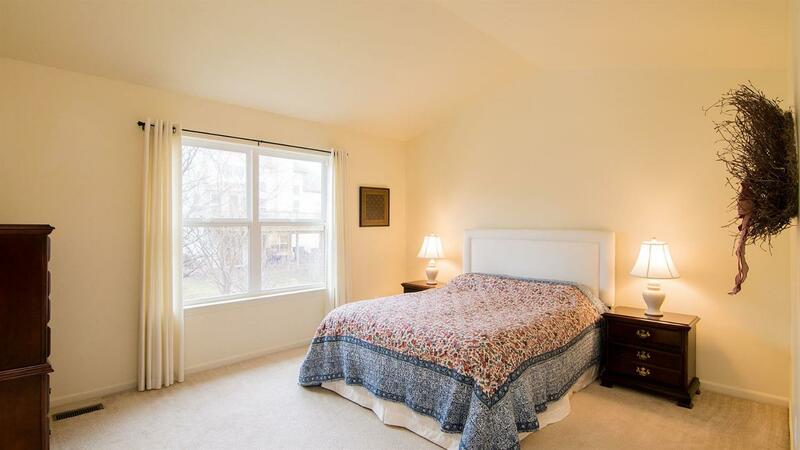 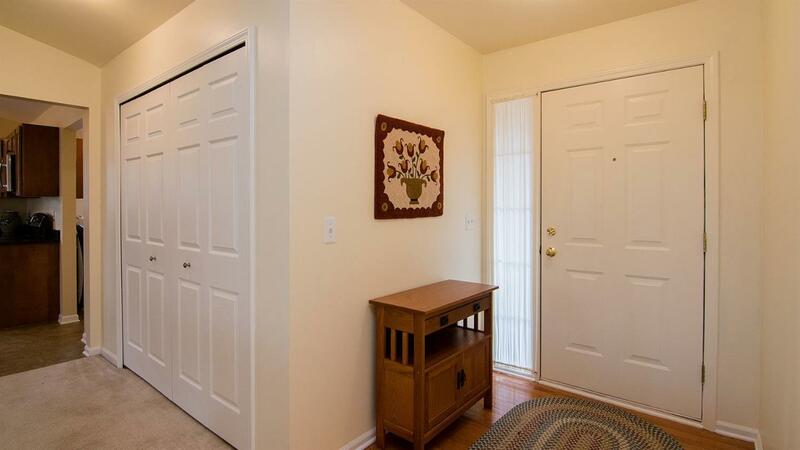 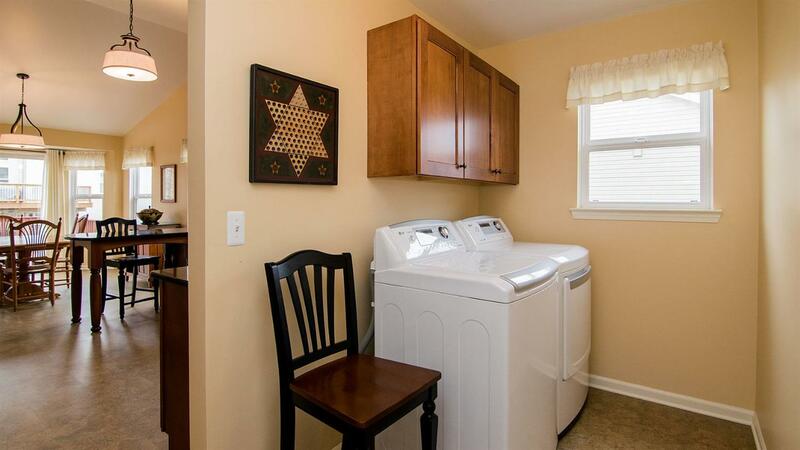 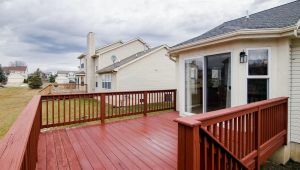 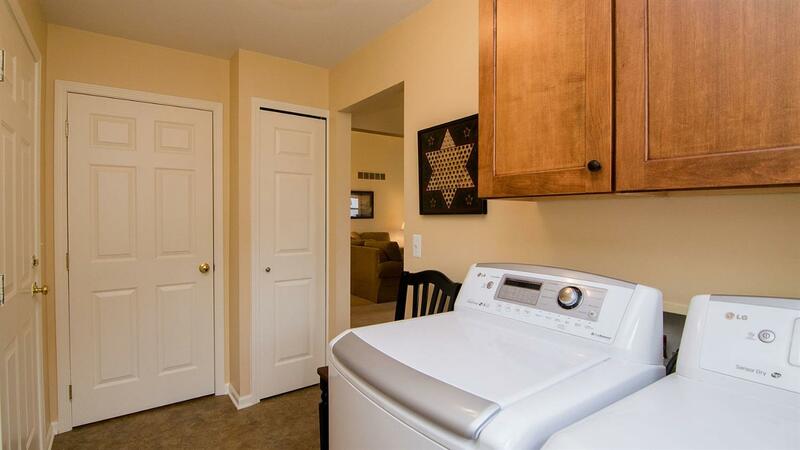 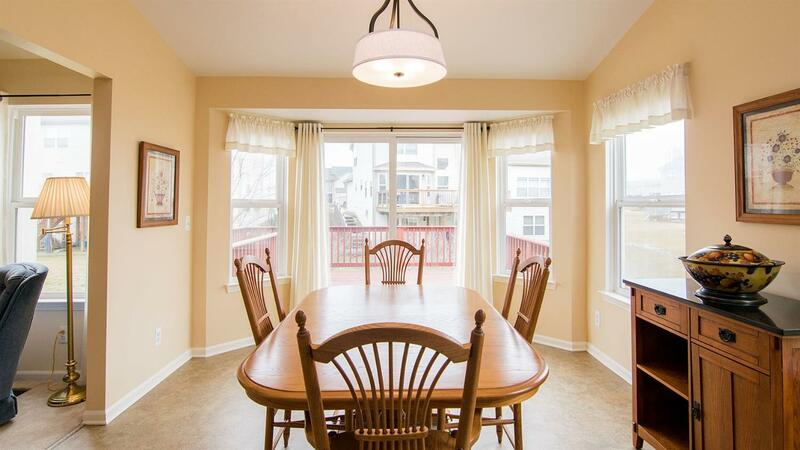 This three bedrooms, two full bath home has been beautifully maintained. 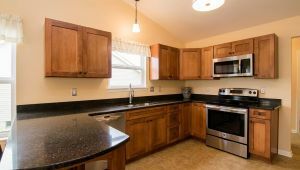 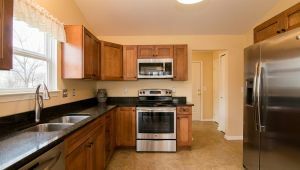 Kitchen was updated in 2018 with new maple cabinets, quartz countertops and stainless steel appliances. 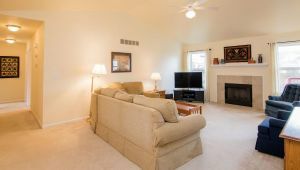 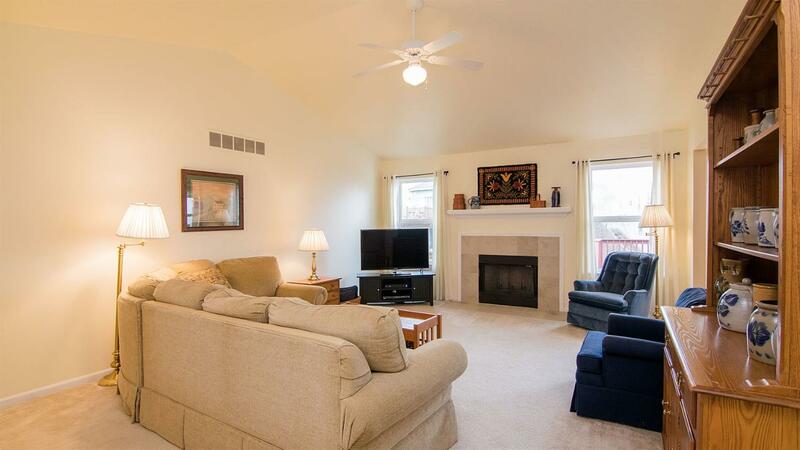 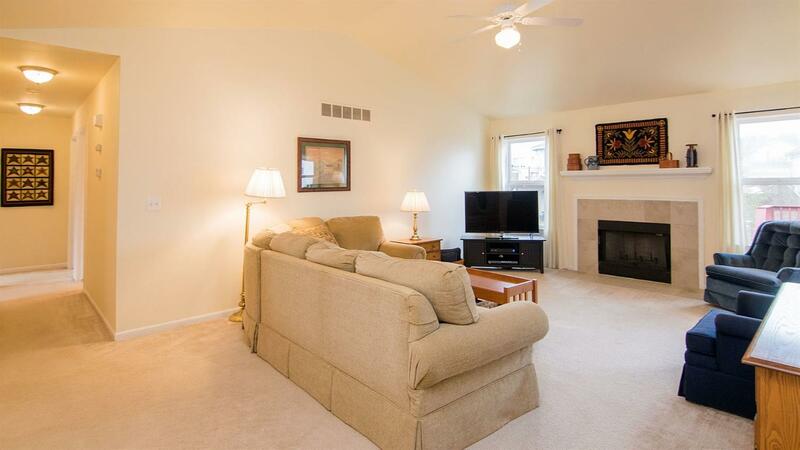 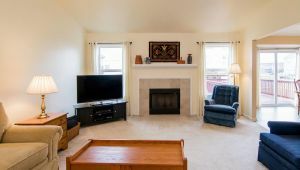 The living room comes with cathedral ceilings and a beautiful fireplace. 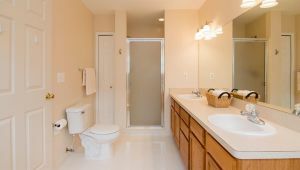 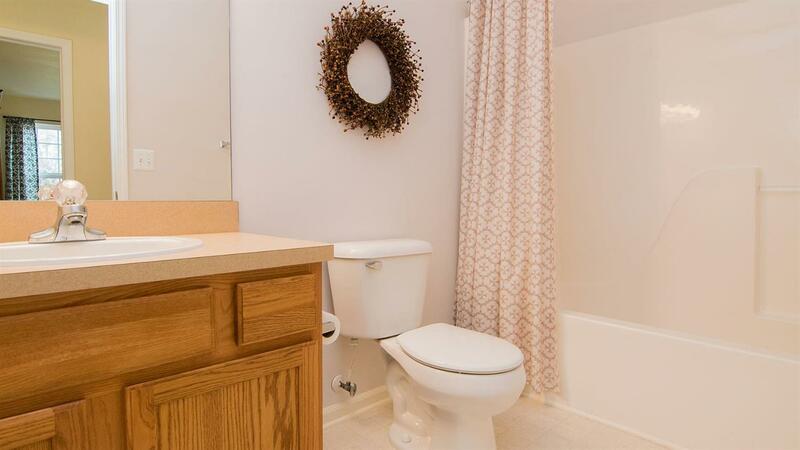 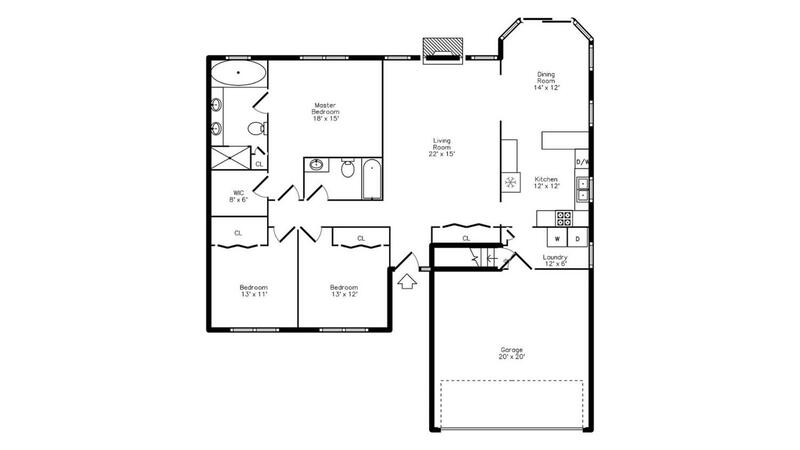 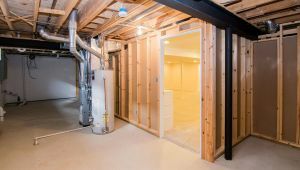 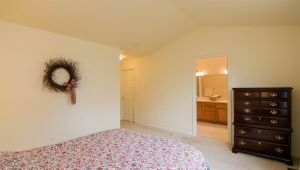 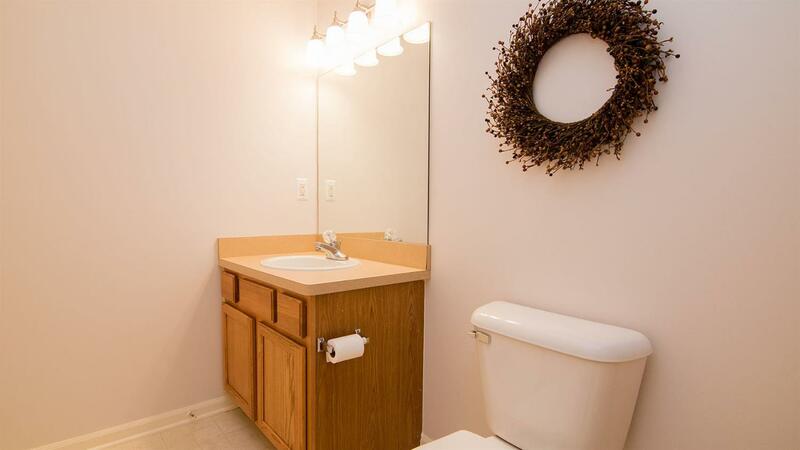 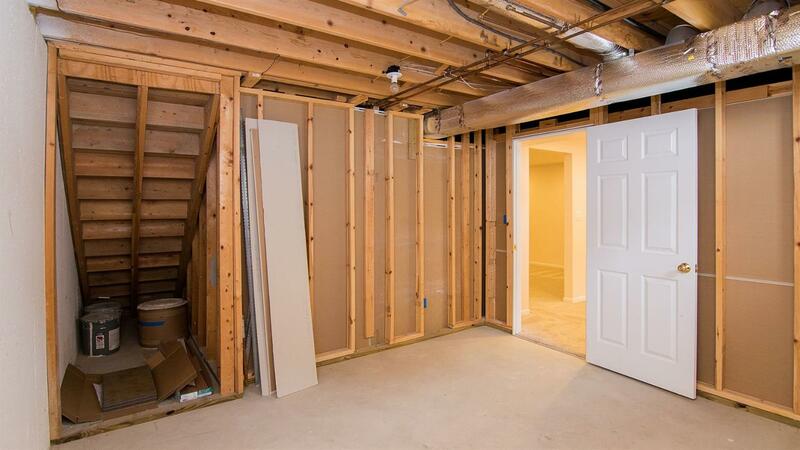 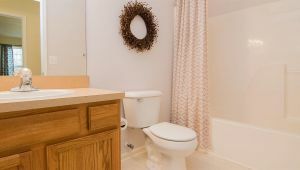 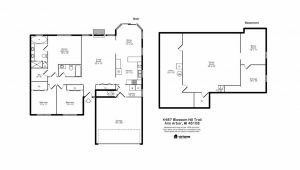 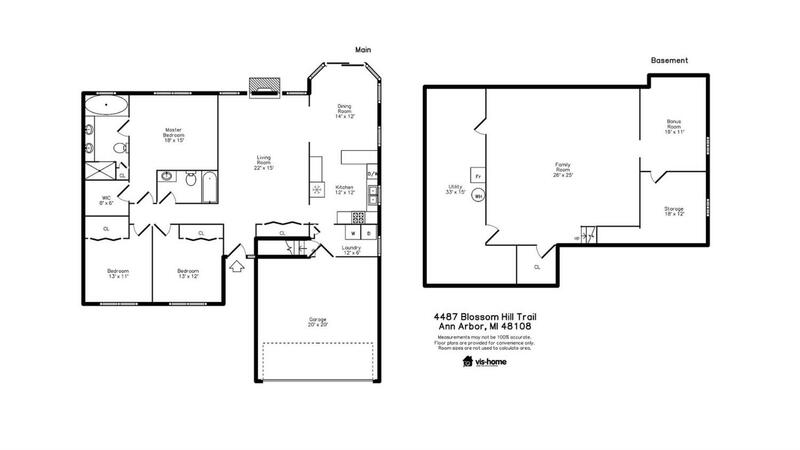 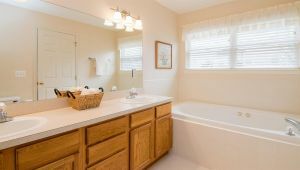 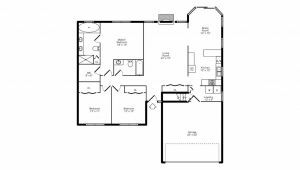 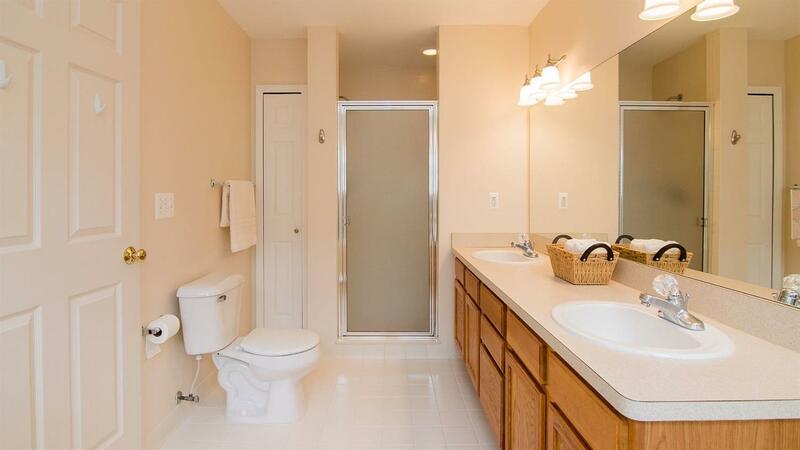 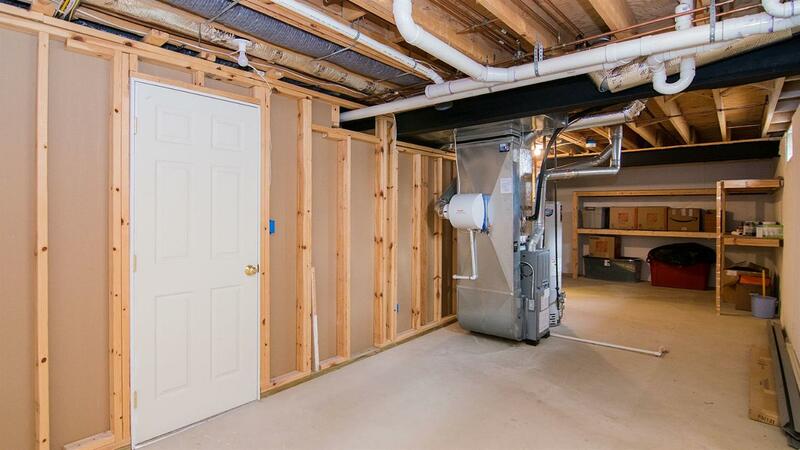 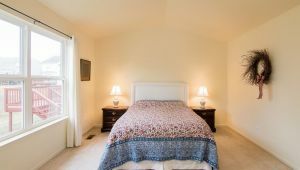 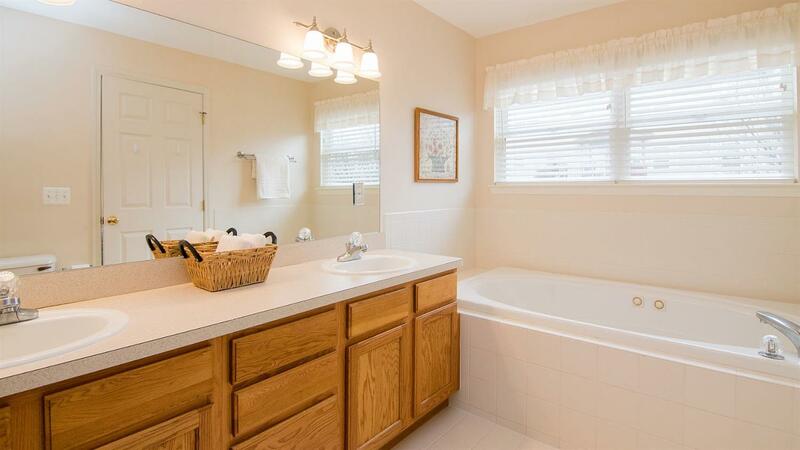 Enjoy your master suite with jetted tub, separate shower, and large walk in closet. 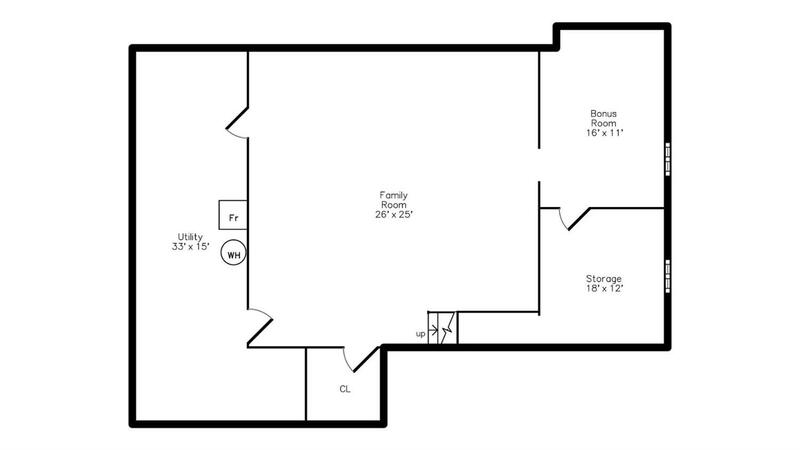 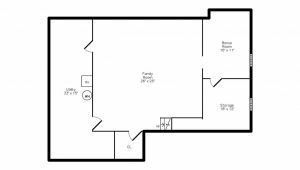 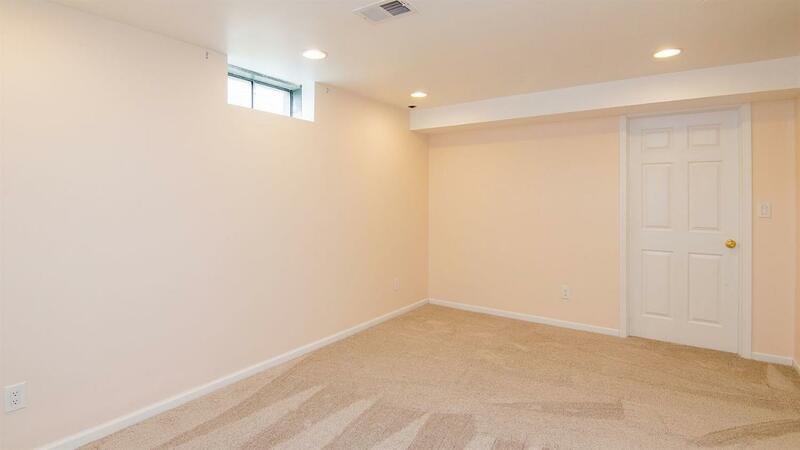 Two other spacious rooms make this home just the right size. 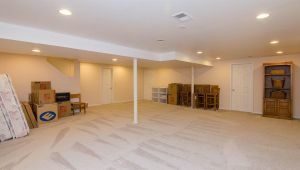 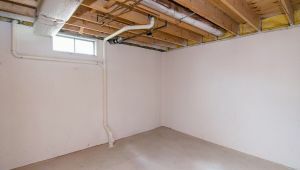 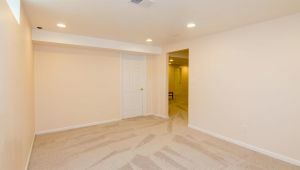 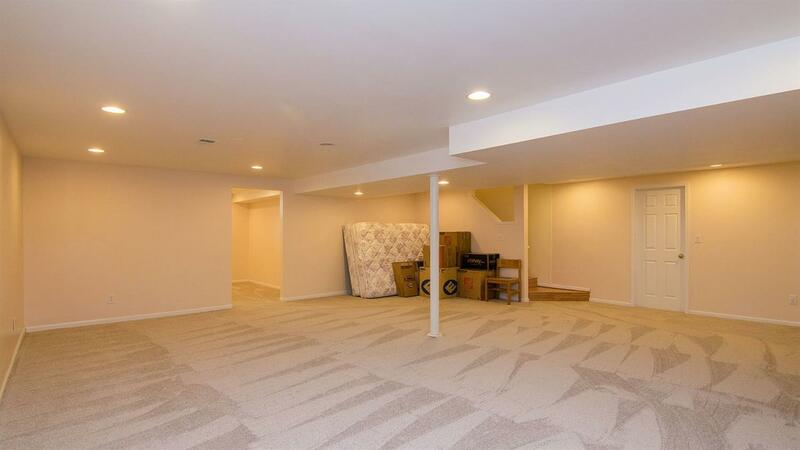 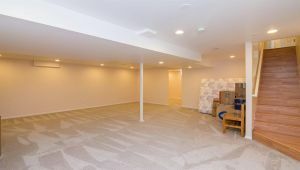 However, if you’re looking for extra space, the basement is fully finished with new carpet. 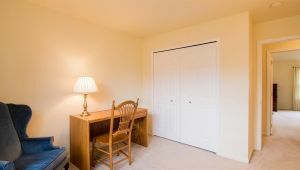 Close to highways, shopping, and restaurants. 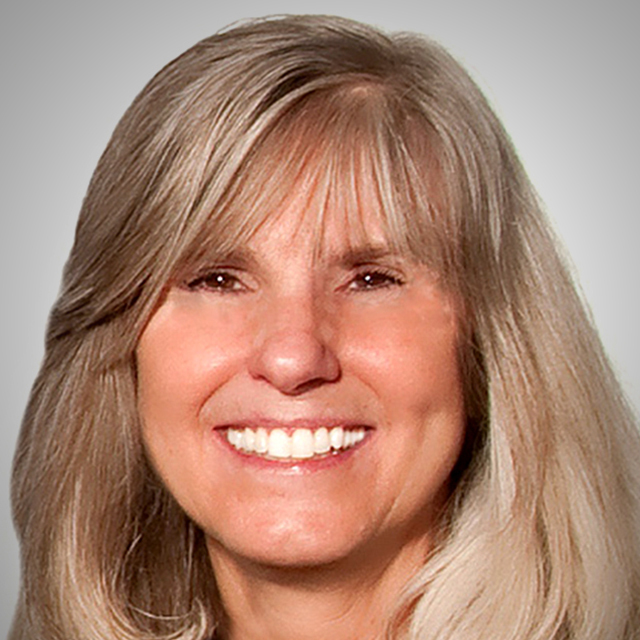 Ann Arbor schools and township taxes. 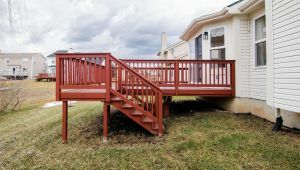 Offers due Sunday (2/10) by 7pm.